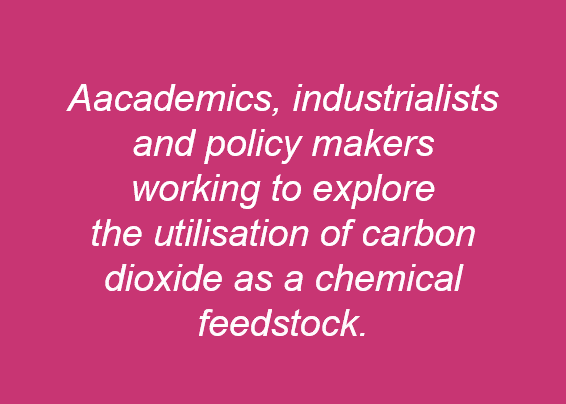 Carbon Capture and Utilisation in the Green Economy, discusses how CO2 can be used to manufacture fuel, chemicals and consumer products to reduce carbon emissions and waste. This document is a good introduction for those wanting to learn about CDU. 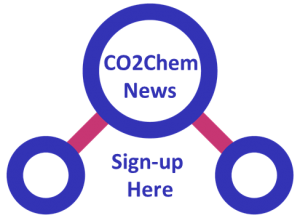 CO2Chem Roadmap 2012. 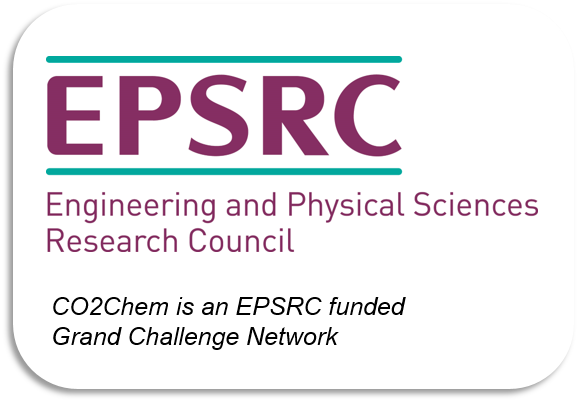 This document reviews the first two years of the CO2Chem network and was reported to the EPRSC. 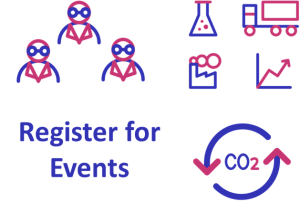 Public Engagement with CSS. A Different Perspective. This document discusses the social, psychological, linguistic and geographic factors impacting on CCS. This research is being used as a basis for public engagement with CDU. 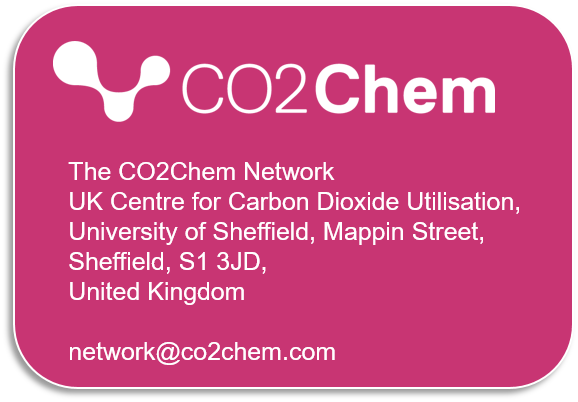 Recommended Reading: This is a list of some helpful background reading in the field of CO2 utilisation. The list is not exhaustive but covers the texts that CO2Chem have found useful.